Protect your guests and your reputation with ActiveGuard® Mattress Liners. Now you can Prevent and Control bed bugs 24/7 for up to 2 years. They are easy to install, maintenance-free and trusted by hotels across the nation. You have questions about Bed Bug Prevention & Control; we have answers! 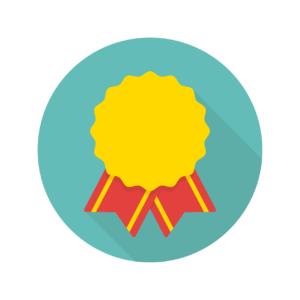 Check out our full list of resources & FAQs created specifically for the hospitality industry. Get the facts about bed bugs and the hotel industry. Check out our FREE Savings Calculator. 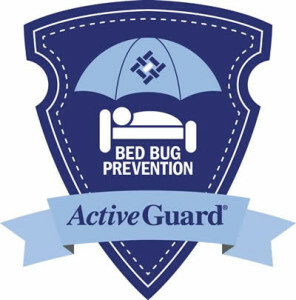 ActiveGuard® Mattress Liners are a revolutionary mattress and box spring product that kill bed bugs and dust mites. ActiveGuard's® formulation represents a unique and proprietary delivery system that offers sustained bioavailability of permethrin for two years. New research supports that after a short exposure to ActiveGuard® of only 10 minutes, bed bugs - regardless of their level of resistance - begin to show significant reductions in feeding (biting) and a dramatic inability for females to lay their eggs. Allergy Technologies is so confident that ActiveGuard can prevent upwards of 90% of infestations, it is offering an industry-leading hospitality performance guarantee. NO OTHER COMPANY OR PRODUCT OFFERS GUARANTEED BED BUG PREVENTION!